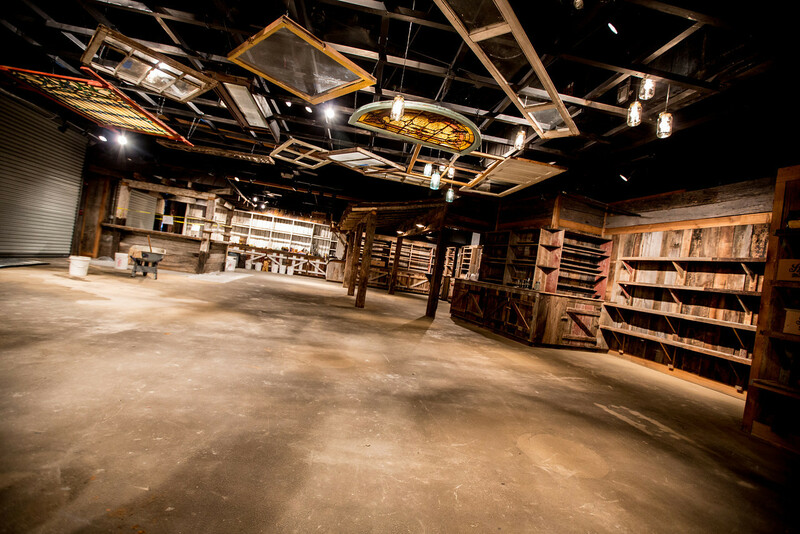 We're makin' some updates here in the Holler to improve your Ole Smoky Distillery experience! All the drills, wheel barrels and buckets will be gone just in time for your Valentine's Day visit. Come let us know what you think!